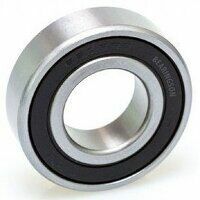 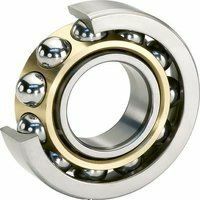 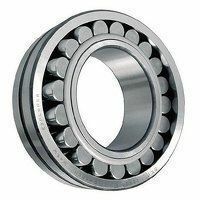 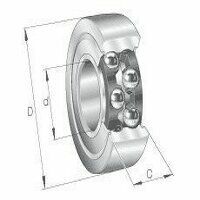 These track roller bearings are self-retaining, double row ball bearings with particularly thick-walled outer rings. 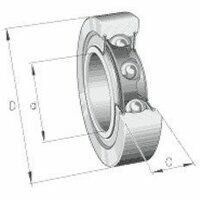 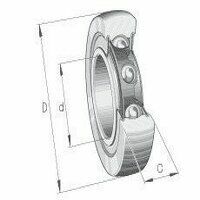 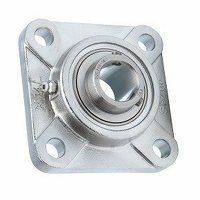 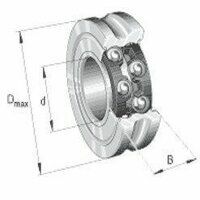 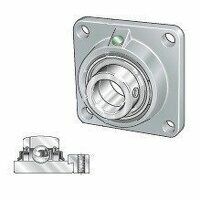 In addition to high radial forces, these bearings can also support axial forces in both directions. 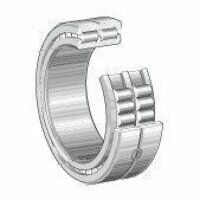 The LR5 series has lip seals on both sides, giving axial sealing action.